Proceeds from the race will go towards our continued goal of promoting and enhancing music and art therapy programs for seriously ill children and their families. Thanks to your support we are able to fund music and art therapists in five Ohio hospitals. Please help us by sharing with friends and family and doing your own fundraising on behalf of Sam’s Fans! We look forward to seeing you on June 9, 2019! In addition to running, you can create your own fundraiser for Sam's Fans! Last year our fundraisers helped us fundraise $10,000 more! Can we beat last year and raise $15,000?! Register and customize your personal fundraising page by adding photos, a video and story text abut why you're so passionate about the cause. Email your friends and family telling them about your fundraiser and share your link on social media asking everyone to donate. Be bold, it's for a good cause. Fundraise like crazy to raise as much money as possible. Your personal page collects your fundraising totals together in one place; your overall impact. 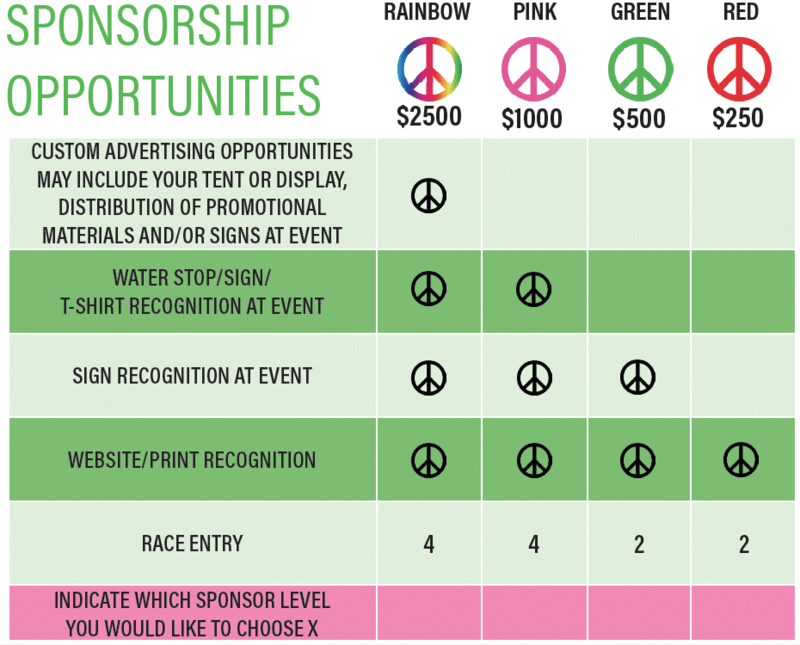 Do I need to create a fundraiser in order to sign up for the race? No! We love when people create fundraisers, but you can definitely just come to the race. While it will be possible to register on race day, we HIGHLY encourage you to register as soon as possible to help us plan. Please register! And if you end up not being able to come, you would have made a contribution to a great cause! Do I have to have any training to attend this event? No. You can walk the 5k and many families do so with little kids! You only need to show up to support. Yes! Please contact Allie Sabo (allie@samsfans.org) for more information. You can create official teams when you sign up for Crowdrise to fundraise! If you can’t fundraise but would still like to team up with your friends and family, we encourage that as well. Let us know if you decide to do so so we know who is supporting Sam’s Fans! Arrive at 7 am for race day registration. If you are already registered just make sure you are there by 7:45! There will be plenty of parking on site!